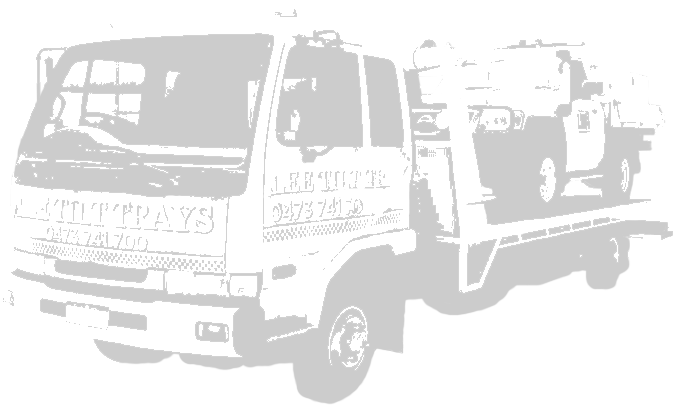 Lee Tilt Trays is family owned and operated, established in 2015 to offer Perth residents a low cost towing and tilt tray service. We are family owned and operated. We are here to help out with excellent rates and an friendly team of operators. We specialize in accidents, insurance, breakdowns, transfers, hot shots & general freight able to cart cars, trucks, caravans, boats, fork lifts, bobcats you name it we freight it! Our team of operators are always ready and happy to help with all your freight requirements and offer discounts for pre booked work and repeat transfers.